I remember getting a signed copy of this one at ALA in 2013, and here we are now–after years of Gorgeous lying on my shelf, I finally caved and cracked it open. With praise by Meg Cabot and David Sedaris on the front and back cover topped with an interesting premise, I had high hopes despite not knowing what exactly was in store. Sadly, Paul Rudnick's YA debut wasn't a hit for me. There were funny moments, sure, and the ridiculously over-the-top situations that our protagonist finds herself in are oozing in originality, but it fell flat for me. I also wasn't sure whether it was supposed to be a major commentary on something, like it was playing the satirical YA novel that pokes fun at popular culture, because I was definitely getting that, but I wasn't sure if that was the point (other than the inner beauty always beats outer beauty message); even if so, there were a few problems for me here and there that overshadowed the more humorous moments. The characters–were we supposed to not like them? Becky was alright, but even so I wasn't rooting for her character a lot of the time. Prince Gregory was...passable. Rocher thankfully provided a lot of the funny in this novel, but even then there were times when I abhorred her. However, she was one of the characters I could truly grasp because otherwise the novel just seemed to bounce from place to place without really landing anywhere or going too much in depth character-wise by going unnecessarily in depth with random other things. And the plot...what was happening? I probably could just give you the bare bones of the story, and even now while I'm typing out this review I'm questioning what I just read. There's a major supernatural element to the story, but it felt out of place? I'm just a little more than confused with the three dresses, the conditions she gets to wear them under, the reason for concealing the major "plot-twist," which, by the way, was super easy to guess and left me wondering why that was left until the end. Speaking of which–the end? Um, what? I'm not talking about the epilogue, but all the stuff that happens before. I kind of wish that I had put down the book earlier in order to avoid disappointment (as I had been contemplating several times while I was reading Gorgeous). A let down, Paul Rudnick's Gorgeous just wasn't quite there. A real shame, because I so desperately wanted to love the story at multiple points–the potential for humour was so close, but didn't make it in the end for me. With a supernatural plot that takes part in the fashion world that ends up becoming involved with the British Royal Family...there was both too much thrown in and too little with regards to the characters going on in this book. Sad that it didn't work out, but I'm hoping if I do read another one of Rudnick's YA books that I'll find them better than I did this one! Guess Who’s Back (Back Again)! School's over, it's the summer again...that means I'M BACK! Lotta life happened in the past close-to-a-year. I graduated! Yay! I'm heading to grad school in the fall! Yay! I'm not ready to fully adult! YAY! Anyway, as I mentioned eons ago, I decided to only become a seasonal blogger because of time commitments and such, so since the sun's out (well, it's always out in Singapore but other than that) and the snow is gone (Boston winters are cold man), it's time to pick up books again and start up this blog again...it's been way too long. 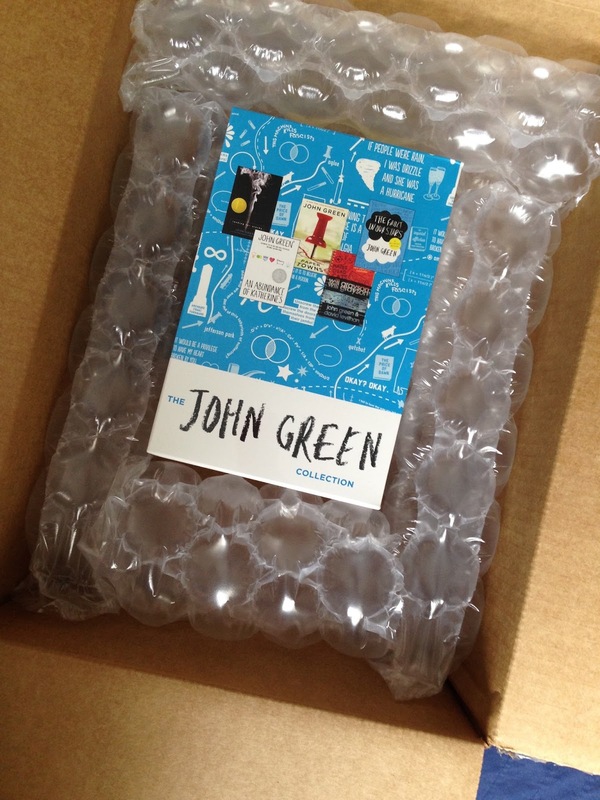 Penguin Random House is having a John Green read-along to promote the release of his latest novel, Turtles All the Way Down! Every week will feature a John Green book, right up until the big release. 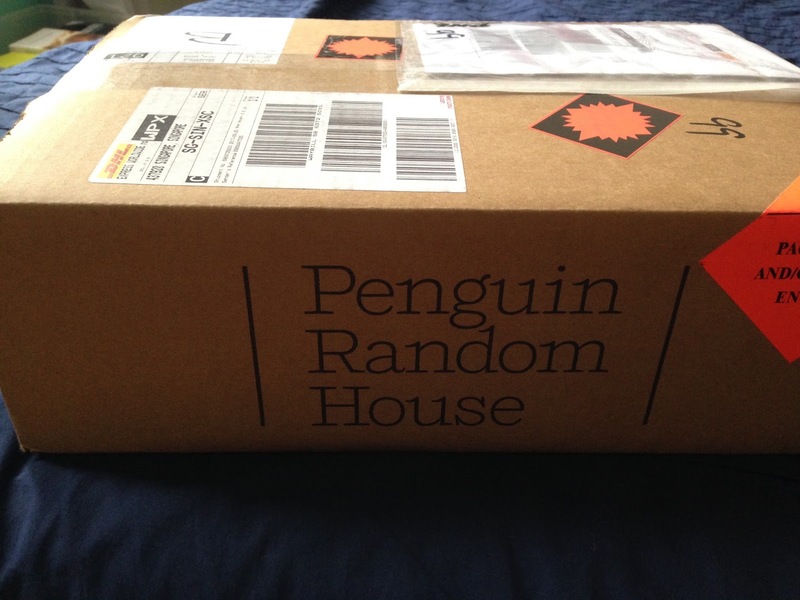 Thank you so much to Julia at Penguin Random House International for the mail! I'm super excited to get back into John Green's books–I haven't read one in AGES, and I've read almost all of them...except for Will Grayson, Will Grayson, so now's the perfect time to do so! 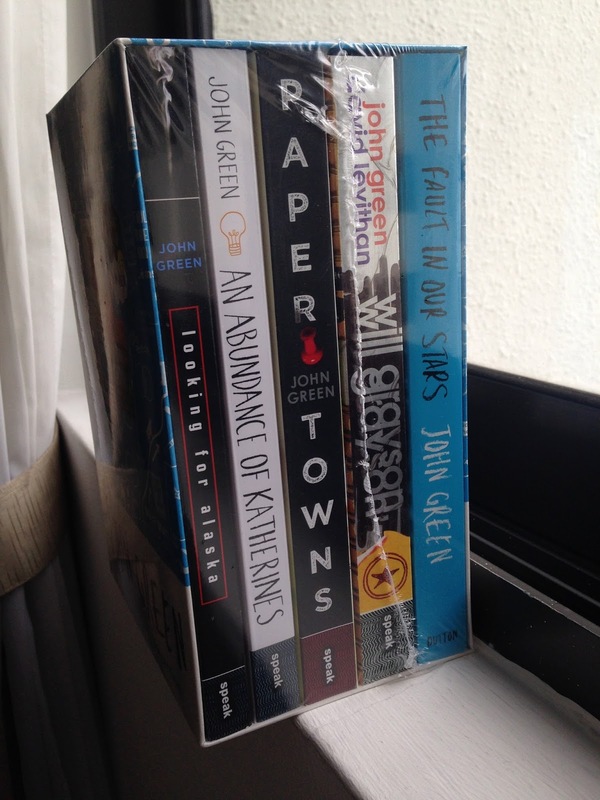 which John Green book is your favourite? Waiting on Wednesday is a weekly meme hosted by Jill at Breaking the Spine. It's to spotlight upcoming releases that I'm DYING to get my hands on! I have ALL THE REASONS to read this one! Pychological thrillers are always a big YES in my book, and I'll read absolutely anything that Mindy McGinnis writes. Sounds like a winning combo, no? Reviews have been super positive for this one, so I can't wait to dig in...hopefully soon *fingers crossed*.